Environmental compliance audits are a great way to generate data about performance improvements, areas of risk for enforcement and opportunities for growth. Audits can be performed in a variety of methods for a multitude of purposes, all of which have lofty goals. A safety audit can be internal and conducted by peer-employees with a focus on prevention of accidents; or an Environmental Management System (EMS) audit perhaps conducted externally to ensure preparedness for a regulatory visit. Findings from EHS compliance and performance audits can be used to take corrective actions and ensure continual improvement. When resources are already stretched thin, however, repeated audits may become the goal, rather than the tool, of continual improvement. This may sound familiar to many of us who have found ourselves just trying to check the audit off the to-do list, with little interest in the risks or opportunities that are identified: Completion of the audit and logging it in a database becomes more important than the findings. The same findings are repeated from audit to audit with no improvement, but the audits are still required at regular intervals. Employees become frustrated that managers are aware of problems, identified time and again during those many repeated audits, but are doing nothing to fix the issue. EHS managers are frustrated that they’re spending so much time auditing, that they never get a chance to actually perform their job or deal with the myriad concerns backlogging from the endless audits. Reassess the objective: Think about when and why you began the EHS audit program that has become burdensome. Was there an incident or long-standing behavior pattern with your employees that needed to be addressed? Has that issue improved, declined or remained the same? If the concerns that prompted the audit program at the outset have changed, maybe it’s time to change the audit program to respond to your evolving EHS culture. Prioritize and execute: Much of the frustration of repeated EHS audits comes from seeing the same findings identified, with no opportunity or resources to correct the issue Look at the data that’s been generated. What problems are repeating? Why? Let your employees know you value the feedback you receive from audits by actively prioritizing repeat findings and dedicating the resources to correct the issue. Look for new perspectives: The rationale for an EHS audit program can be obvious to you, and to your corporate officers, but the message might have been lost on the way to the shop floor. Everyone loves to have their opinion valued; get out and talk to employees, especially those who are the most disinterested or frustrated. Find out what matters to them, why do they want to do their job safely and how do environmental impacts matter to them? Reinvigorate your EHS program with values from the employees that are responsible for making it happen. When your employees are participating in EHS audit programs, but are fatigued by the burden, they’re trying to do the right thing, but may feel that it has no effect. 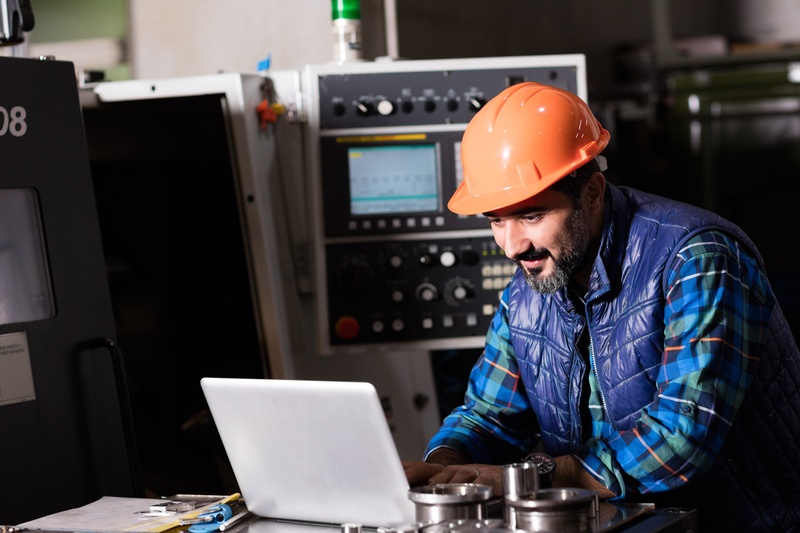 Take the time to keep your employees engaged and make the time they spend with audits meaningful for many future years of safe and sustainable operations.